The Étude has a special low resistance design that makes it a joy to play and very accessible to beginners. 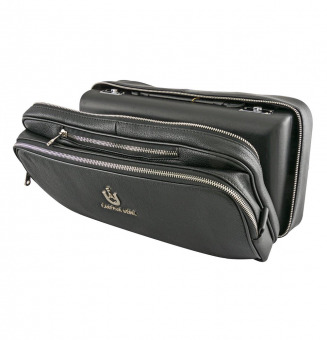 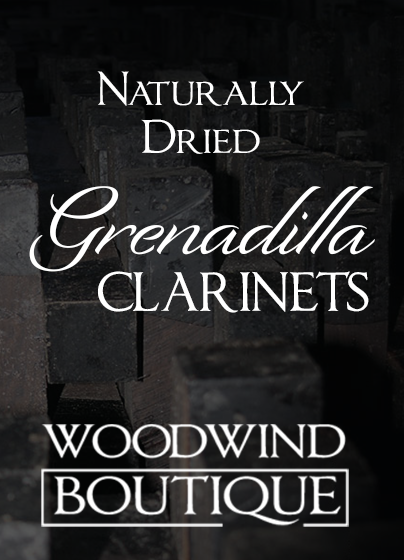 Its innovative combination of an ABS-Plastic body with a naturally dried Grenadilla wood barrel offers unparalleled richness of tone and ease of playing to both newcomers and professionals looking for a beautiful sounding alternative for outdoor playing and cold orchestra pits. 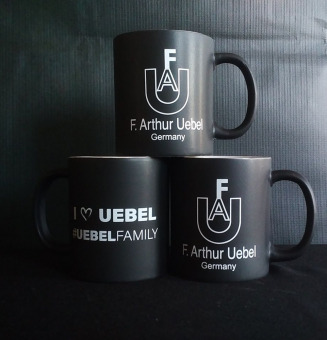 Show your spirit with the UebelFamily Mug! 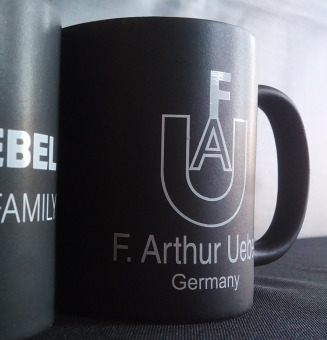 If you share a picture of yourself with your Uebel mug on Social Media, tag it #UebelFamily, send us a link, and we'll refund shipping! 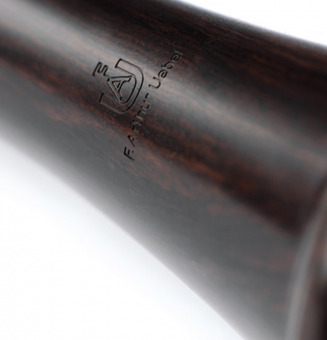 Join the Family! 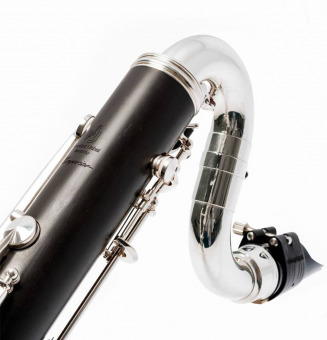 The Preference is the perfect choice for contemporary music, Jazz, and Klezmer, but is versatile enough to be a joy to play anywhere. 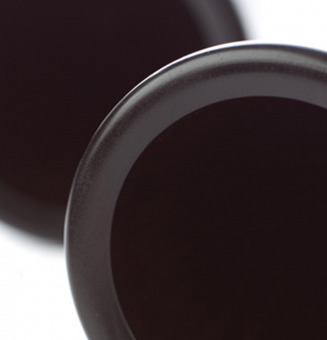 Its bore is designed to provide maximum flexibility and control over the sound with remarkably less resistance than the Superior. 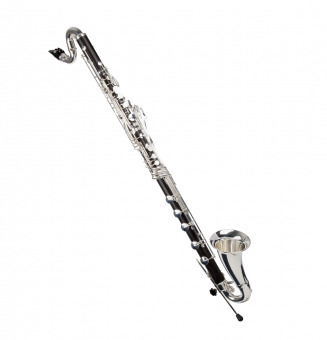 With its vibrant and colorful sound, it is a popular choice for players who play in a variety of environments and genres. 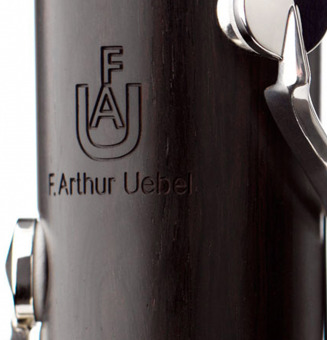 Like all Uebels, it is made using naturally dried Grenadilla wood which reduces the risk of cracking and enhances the sound. 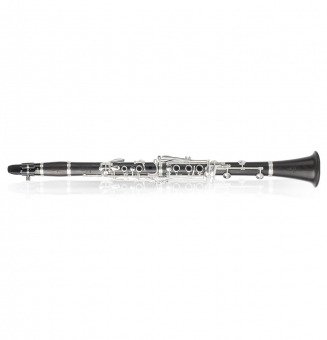 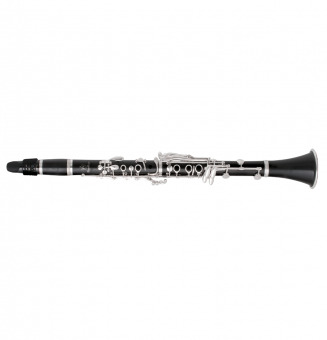 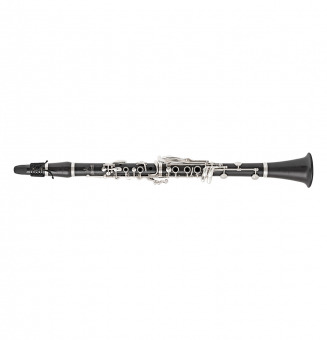 The virtuosity and vocal qualities of the Romanza model, elevate this instrument to a class of its own. 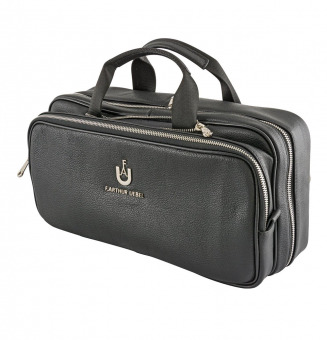 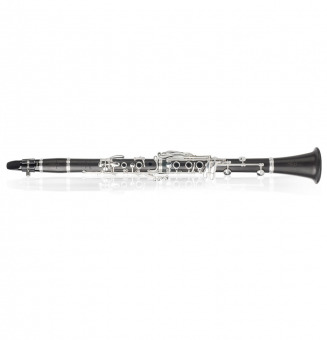 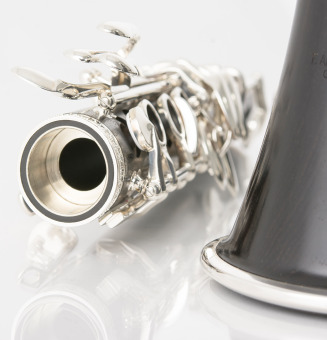 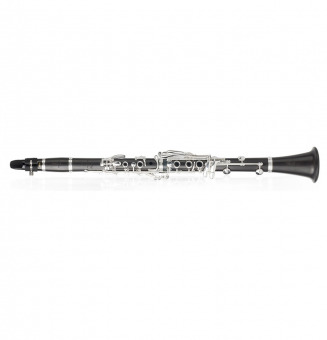 The responsiveness of the clarinet invites creative expression from the gentlest pianissimo to the most powerful forte, from the most brilliant colors to the deepest and warmest nuances; the Romanza is the perfect instrument to express the artist's inner poetry.